Concrete Staining is a beautiful and durable option for commercial and residential flooring. As with the other concrete systems, staining is a smart and enhanced alternative to carpeting and tile. 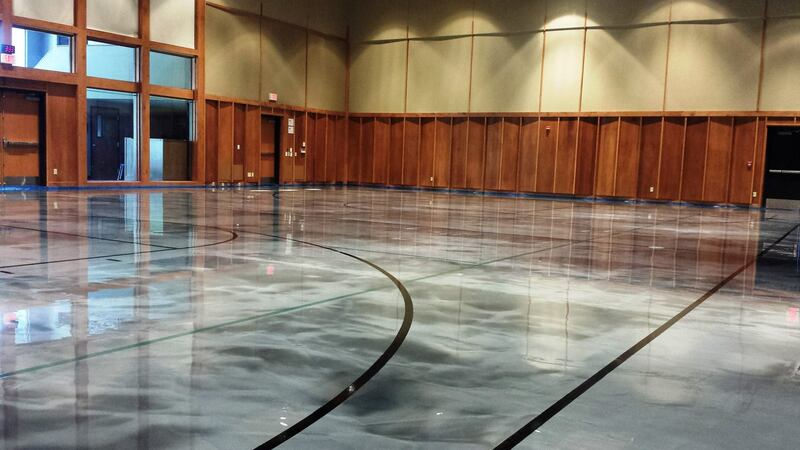 The long lasting beauty of stained flooring is a breeze to clean and much more cost effective. It takes minimal maintenance and will give any space an instant makeover. This system can make an ordinary space seem more luxurious. 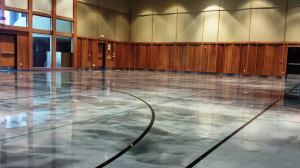 Every system is coated with a commercial grade urethane or wax. 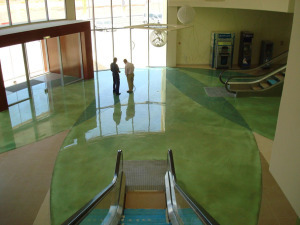 It’s high resistance to foot traffic and everyday use also make it a practical choice for flooring.